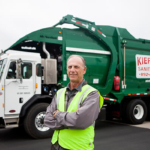 Truck / Vehicle Locally owned & operated; BTDT is the only Residential Friendly dumpster service in Metro Atlanta Submitted By: Bin There Dump That East Atlanta Learn more about the annual National Garbage Man Day Truck Show and see who else will be attending! 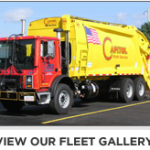 Truck / Vehicle – MacKenzie Disposal Inc.
Truck / Vehicle MacKenzie Disposal offers once per week residential trash service in areas outside the Billings city limits. The days of service will vary depending on your location so please call 406-259-3600 to find out exactly what your service day will be. 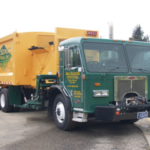 We offer 96 gallon carts to our customers in the cost for … Read moreTruck / Vehicle – MacKenzie Disposal Inc.
Truck / Vehicle – Varner Bros., Inc.
Truck / Vehicle Varner Bros., Inc. is a local, family owned business that has serviced the Bakersfield area for over 75 years. 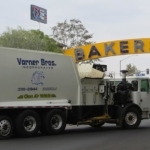 The Varners started with humble beginnings in Kern County in the late 1930s and have now grown to proudly employ over 50 people and provide refuse and recycling services to most of north … Read moreTruck / Vehicle – Varner Bros., Inc.
Truck / Vehicle – Patriot Disposal Inc.
Truck / Vehicle Patriot Disposal Inc. is your premier local choice for waste management and recycling service in Yavapai County and Northern Arizona. 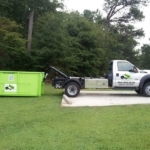 We provide Commercial, residential, construction trash disposal and portable restroom services. 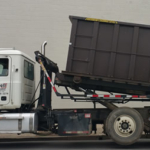 Construction services include Port-a-Johns, Roll-off Boxes and front load dumpsters. 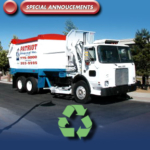 All waste picked up by Patriot Disposal Inc. is processed by … Read moreTruck / Vehicle – Patriot Disposal Inc.